Arguably among the most advanced in the field, our comprehensive eye exams consist of much more than if glasses are needed. 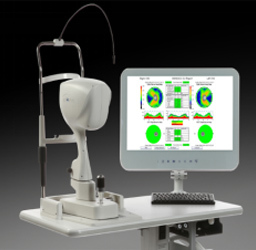 Our vision exams include advanced digital refraction technology. 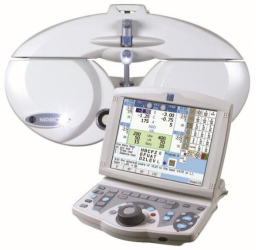 We also use traditional trial-frame techniques and our unique “infinity” exterior view for the most precise prescriptions possible. 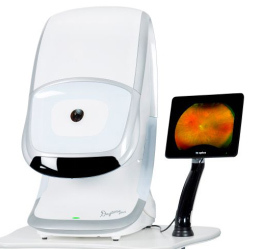 Eye health examinations include a visual field test, dilated retinal exam or Optomap Ultra wide-field retinal imaging, pressure check for glaucoma, OCT iWellness analysis, high-definition anterior segment imaging and EyeBrain Medical binocular vision alignment testing. 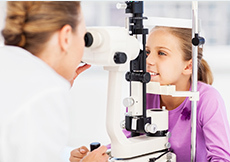 Many children undergo vision screenings in a school setting or at the pediatrician’s office. While helpful, these brief and basic eyesight tests are no substitute for, nor nearly as complete as a professional eye exam performed by an eye doctor. It is estimated that about 80% of a child’s learning occurs through vision. 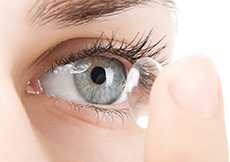 If you currently wear contact lenses, or are interested in becoming a contact lens wearer please mention this when scheduling your appointment. Additional measurements are needed to determine the correct power and fit of your lenses. A contact lens evaluation is performed, typically at the time of your comprehensive exam to assess the suitability of your eyes for contact lens wear and the best modalities to meet your goals.